There are five polishes in the FingerPaints Winter Wishes collection, but I only received four of them - and for the most part, these glitter bombs are nice! 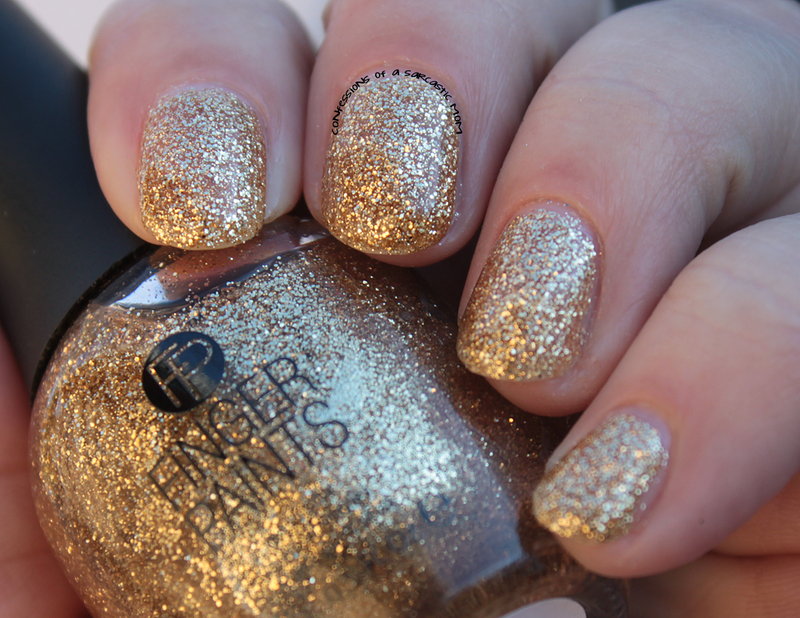 With the exception of one, I can recommend these polishes for major bling during the holidays! 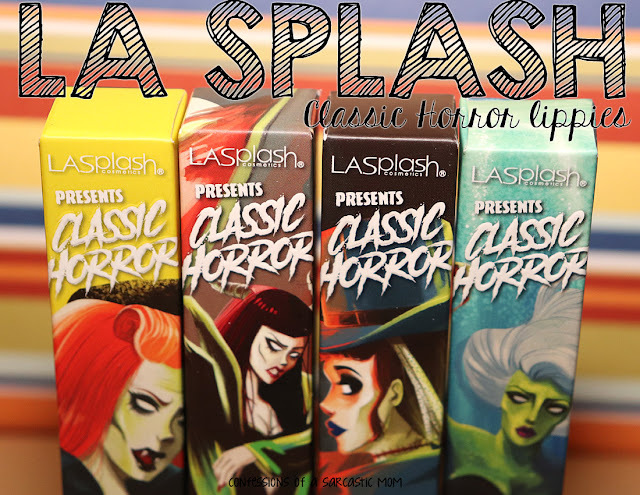 Check out more swatches and my thoughts after the cut! My favorite of this collection is the silver and gold glitters, but we'll start with the silver. 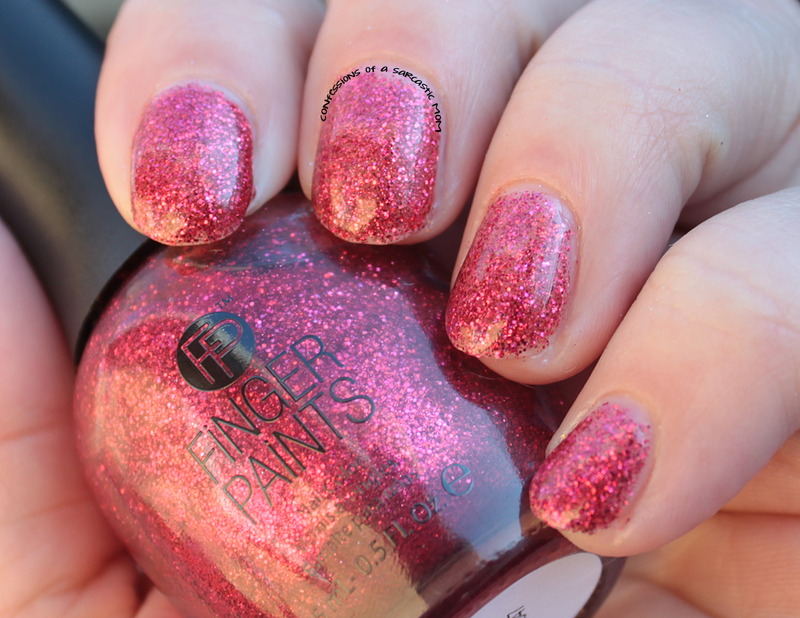 Ho Ho Happy Holidays is kind of a silly name, but this polish is anything but silly! Three thin coats to opaque, it's packed with sparkle and shine! The formula is pretty good for a glitter polish, and I had no issues with dragging or pulling. Glisten Here is a multi-glitter packed to the brim. I'm not even sure what all colors are here. Pink, blue, green, silver? Take your pick. Throw a dart at a color name, and I'm sure it's there :) It has the same formula as the previous two. What do you guys think? I wish I had the opportunity to try out the fifth polish in this collection, but I'll havta check out my local Sally's for it! FingerPaints polishes are available for Sally's Beauty Supply.